Individuals, families and groups of friends all visit waterways to relax and have fun. Unfortunately, boats and other water-based motor vehicles can be just as dangerous as any vehicle on dry land. If you or a loved one was injured, it is wise to seek the counsel of our experienced Mississippi boat accident attorneys. At The Wetzel Law Firm we understand that an injury can have disastrous effects. Whether you are forced to live with a debilitating condition for the rest of your life or you have suffered the loss of a loved one, it is possible to recover monetary compensation. Our lawyers will aggressively pursue compensation for lost wages, medical bills, property damage, and pain and suffering. Trust us to guide you through the entire process. 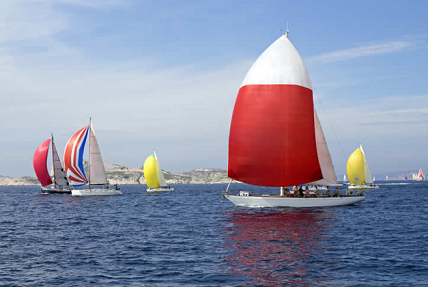 Most often, carelessness, poor training or alcohol consumption leads to boating accidents. Too many people believe that the waterways exist solely for entertainment, and they do not follow simple safety guidelines. When this happens, boats, pontoons or other personal watercraft such as Jet Skis can become accidents waiting to happen. Unfortunately, the Coast Guard or other safety officials cannot be everywhere all the time. If you were injured in an accident, let us help you hold the responsible party accountable for his or her actions. At The Wetzel Law Firm, we take all of our cases on a contingency fee basis. This means it will cost you nothing to have an attorney on your case. We collect our fee when you collect from the persons responsible for your injuries. Your initial consultation is always free.